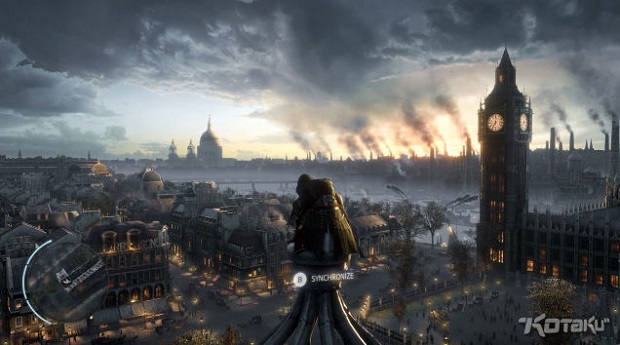 A leak has confirmed that the next Assassin’s Creed game will be set in Victorian London. Kotaku reports that sources close to the game, currently code-named Victory, confirm that it will come to PC, PlayStation 4, and Xbox One next year. The game will be developed primarily from within Ubisoft Quebec, whose most prominent work on the series has been in its DLC, including Assassin’s Creed III: The Tyranny of King Washington and Assassin’s Creed IV: Freedom Cry. Victory will be the only game in the series released next year, in contrast to this year’s strategy where Ubisoft released both Assassin’s Creed: Unity and Assassin’s Creed: Rogue. For more on Assassin’s Creed, check out Gaming Trend’s reviews of both Unity and Rogue.